Did this man hire a contract killer to murder his ex-girlfriend? Who would want beautiful Juliana dead? 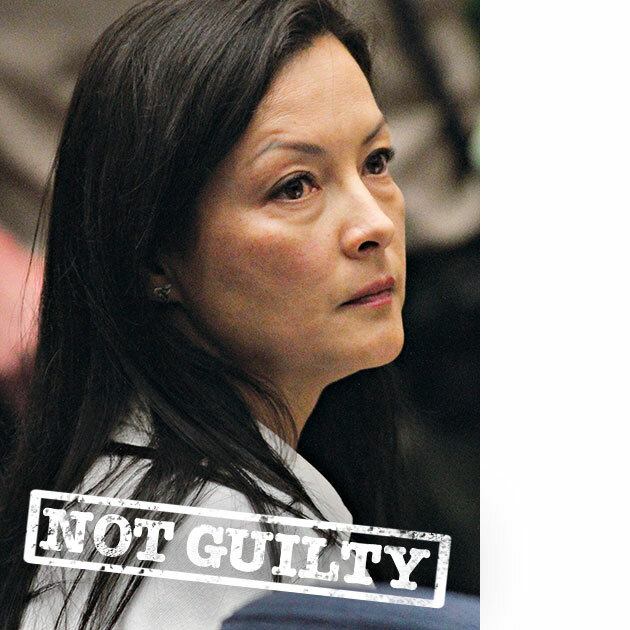 The jury found Kelly Soo Park not guilty of first-degree murder after a week of deliberations. She was also acquitted of the lesser charge of second-degree murder.